Size of this preview: 401 × 599 pixels. Other resolutions: 160 × 240 pixels | 2,592 × 3,872 pixels. 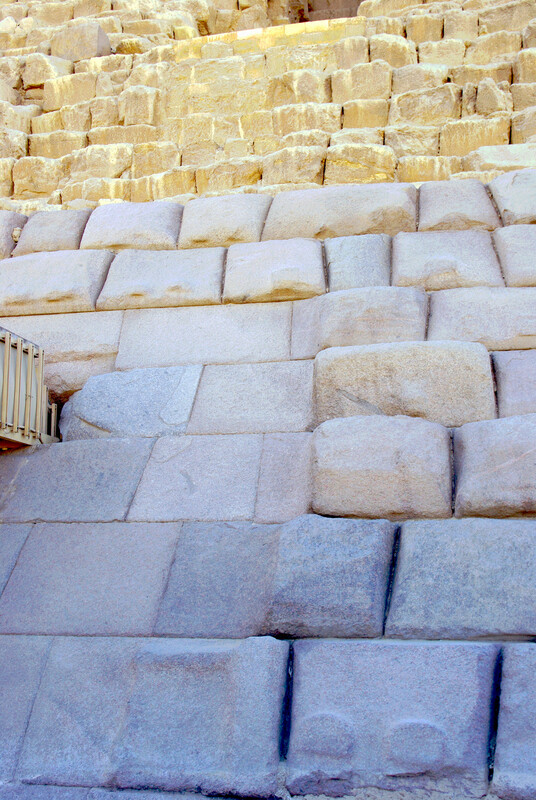 Description: Unfinished stones at the base of the third pyramid of Menkaure. This page was last modified on 18 December 2017, at 09:01.